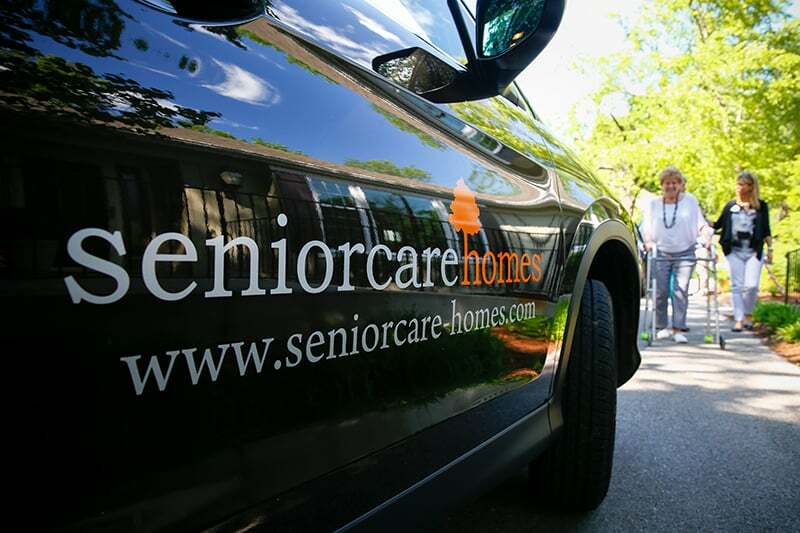 SeniorCare Homes offers competitive rates that are typically less than larger dementia, Alzheimer's and Parkinson's care facilities. We accept private funds, veteran's benefits, and long term care insurance. We offer flexible lengths of stay including month-to-month, weekly and day stay options. For a specific price quote or to discuss your options and check availability, please contact us.